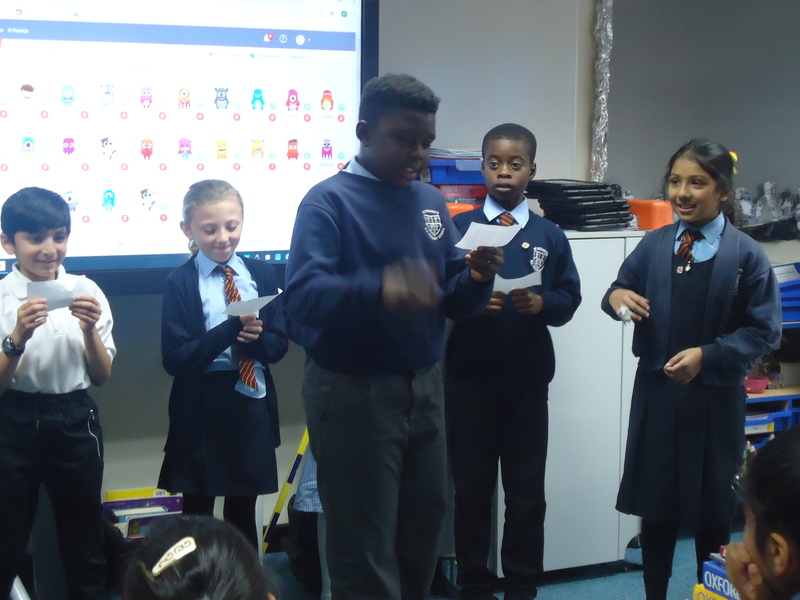 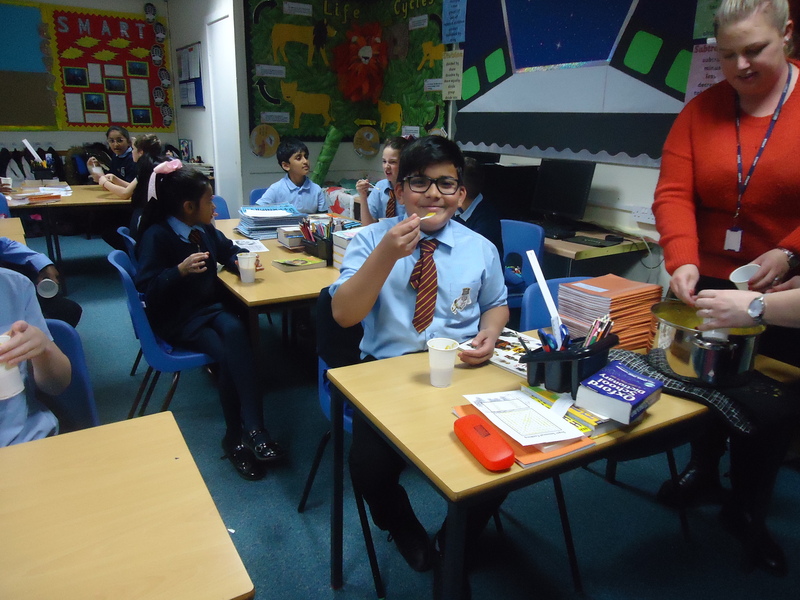 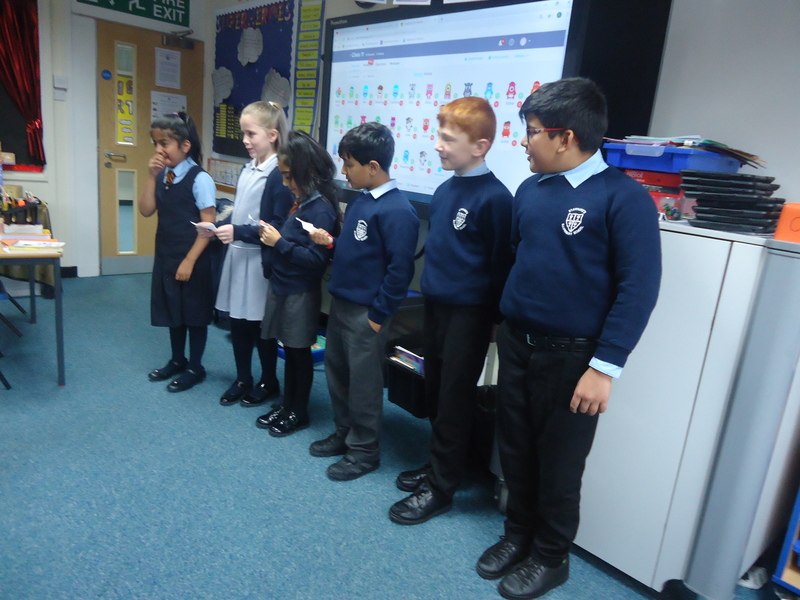 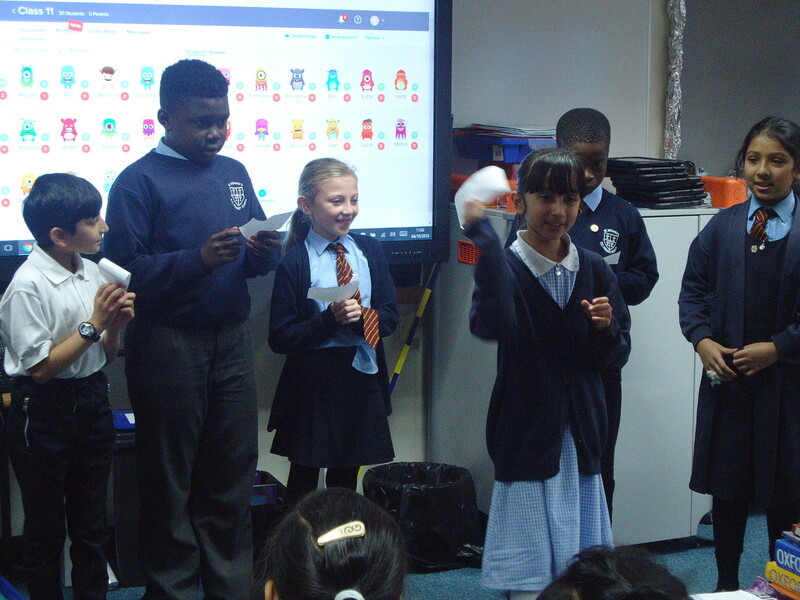 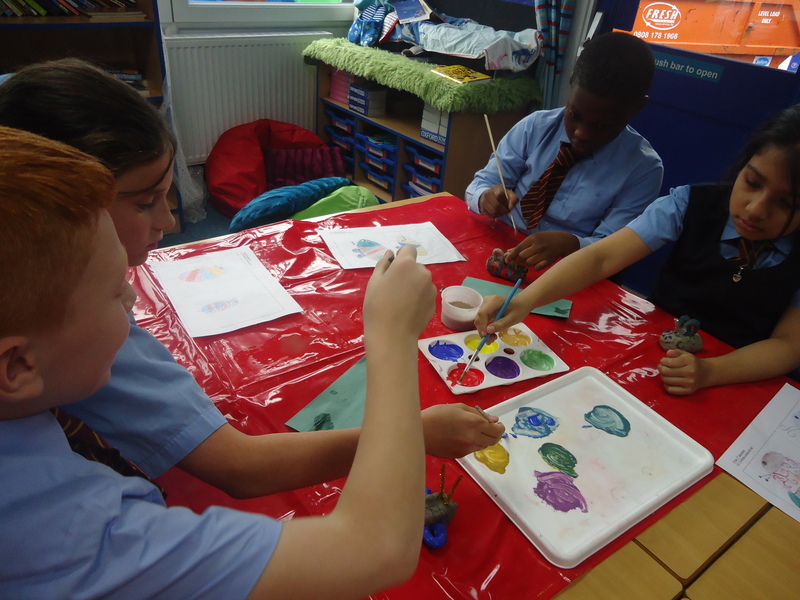 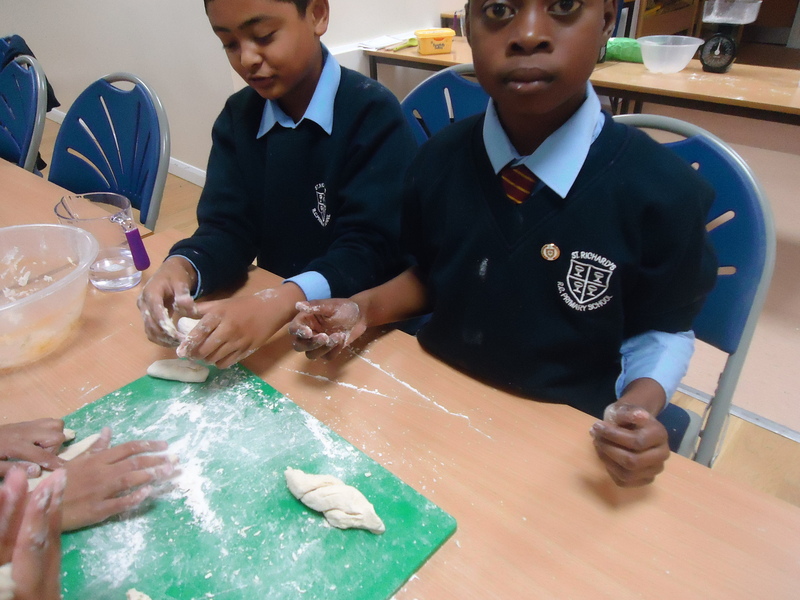 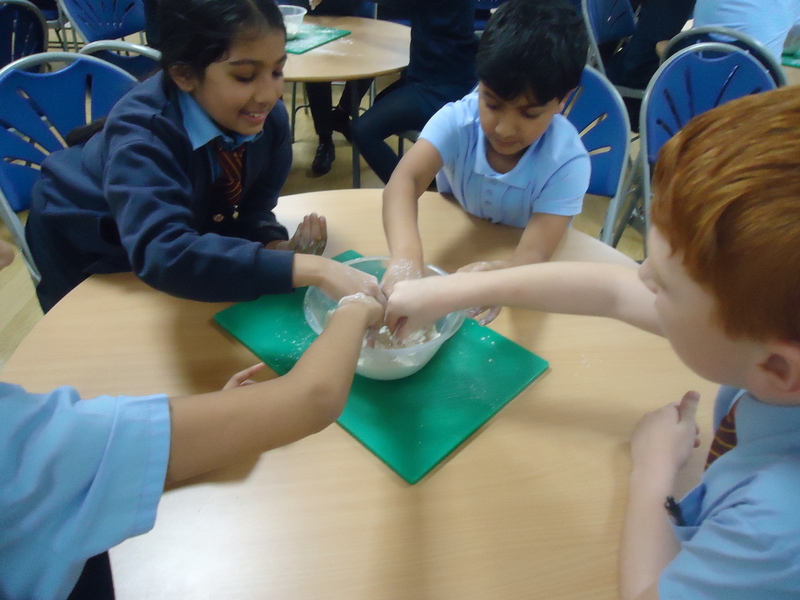 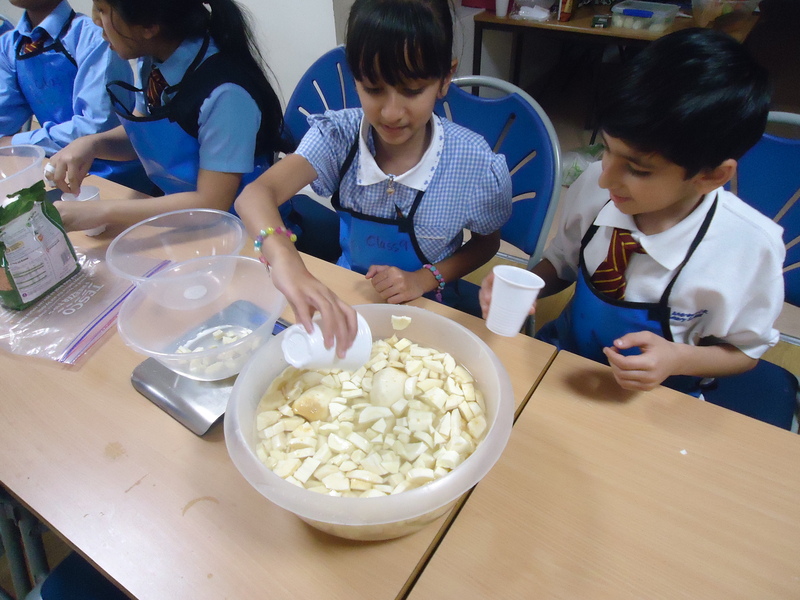 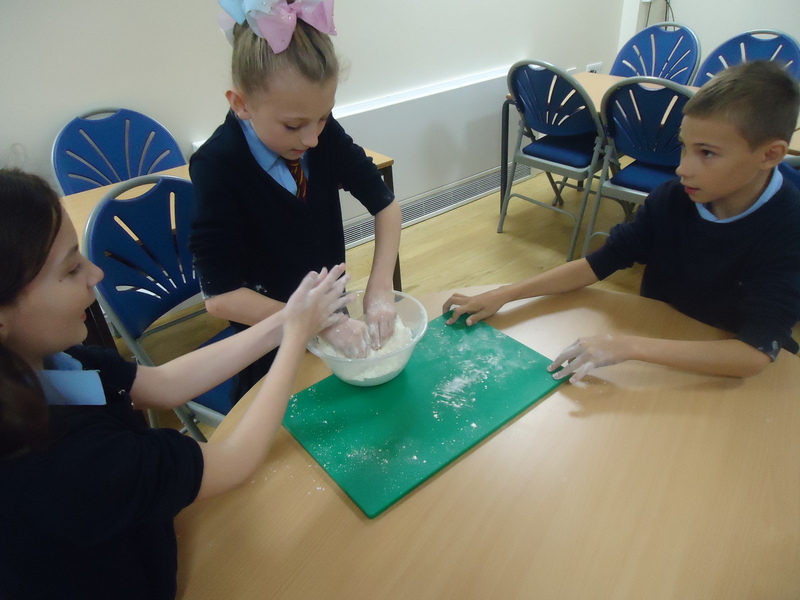 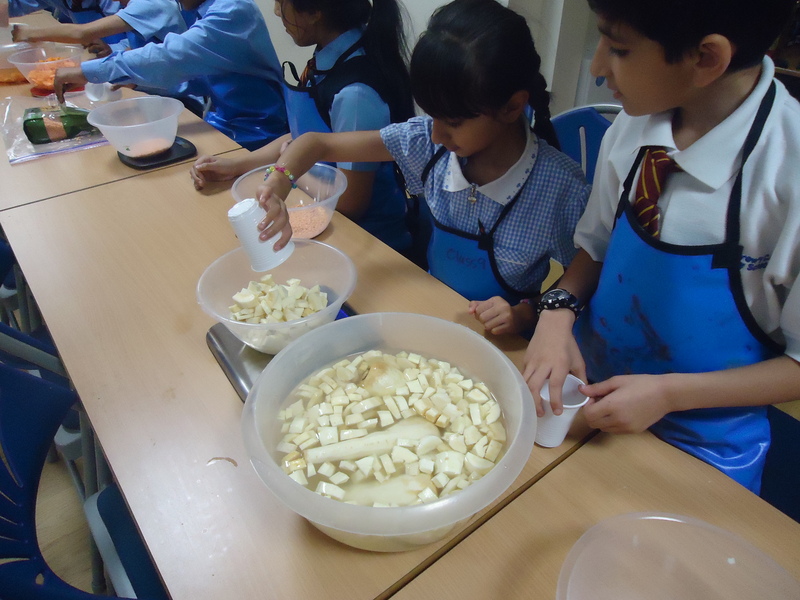 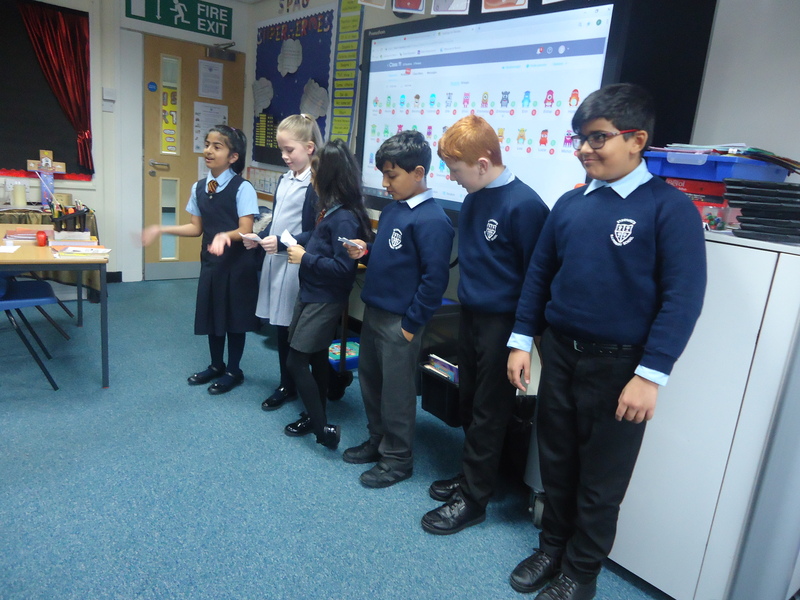 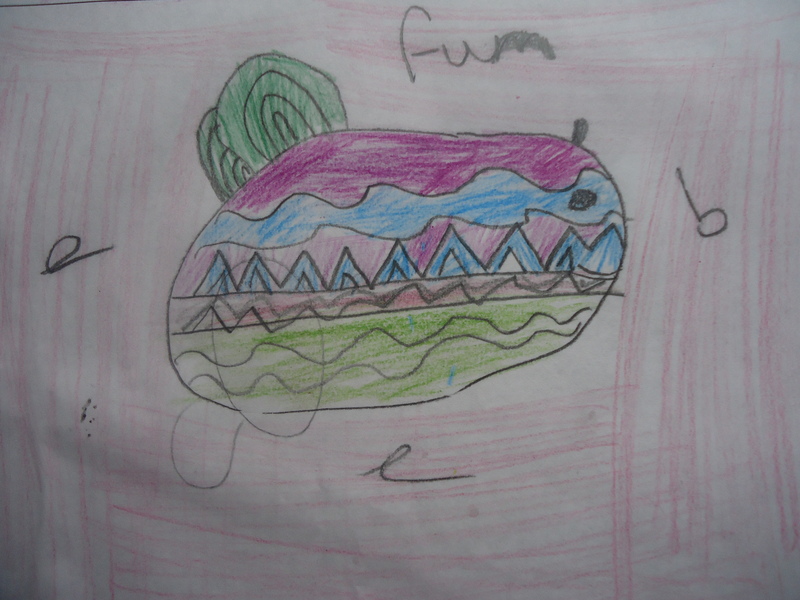 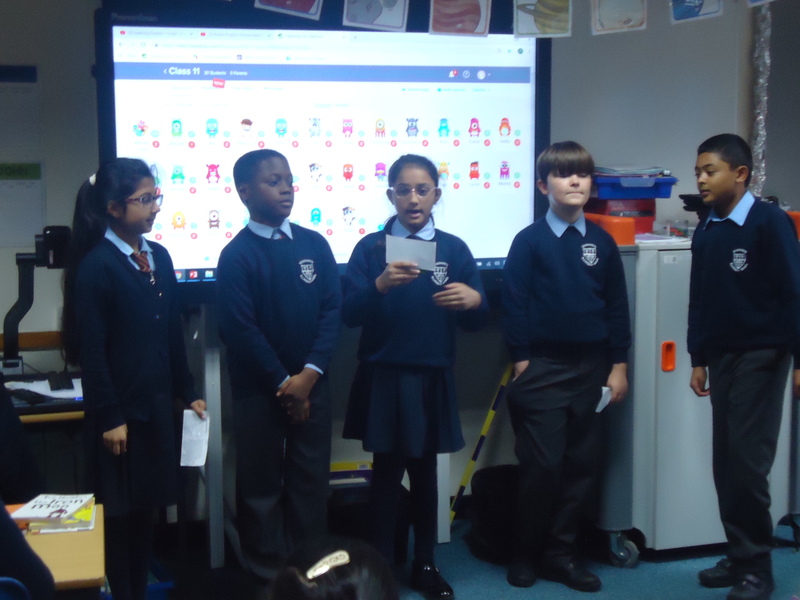 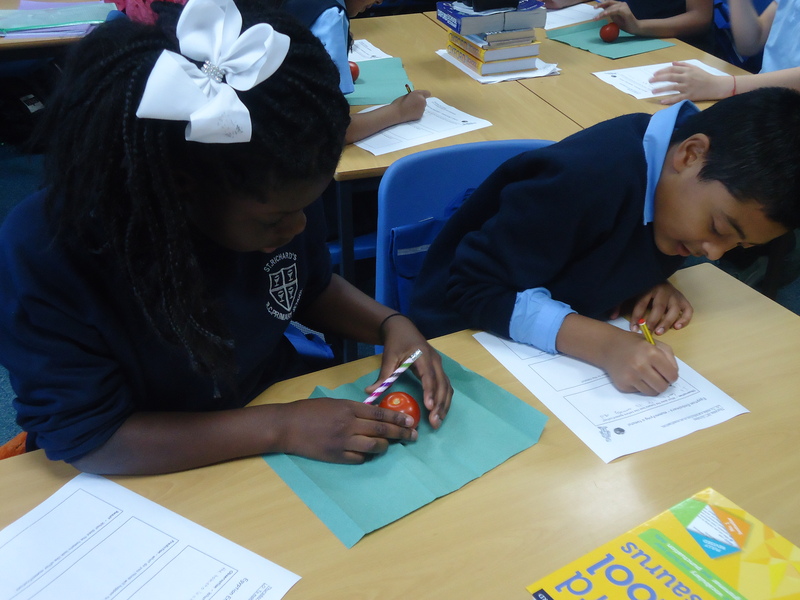 For our design and technology lessons in Class 11, we explored British Food Fortnight and started to learn about how different foods, particularly fruits and vegetables, come into seasons at different times of the year. 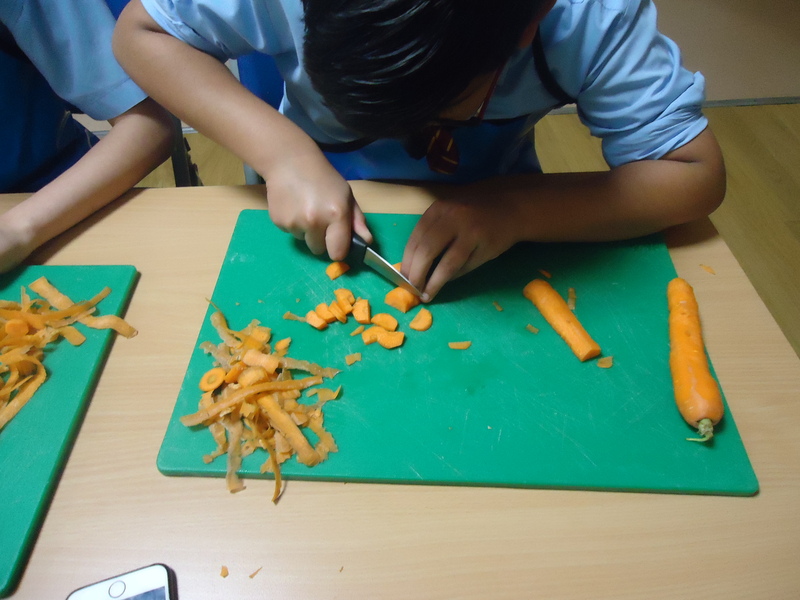 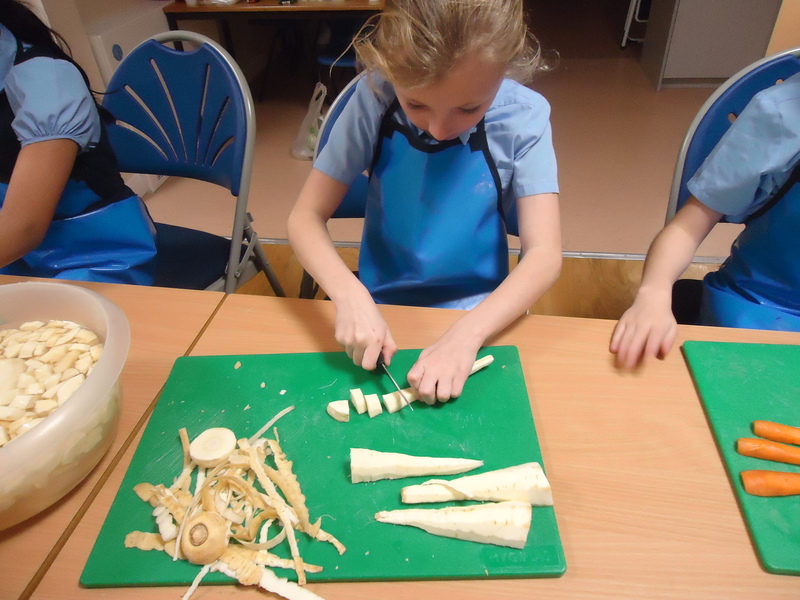 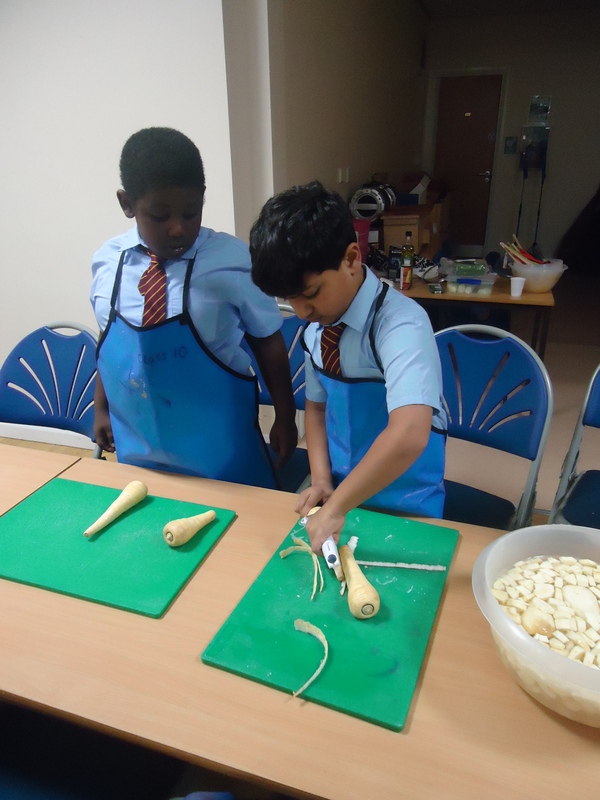 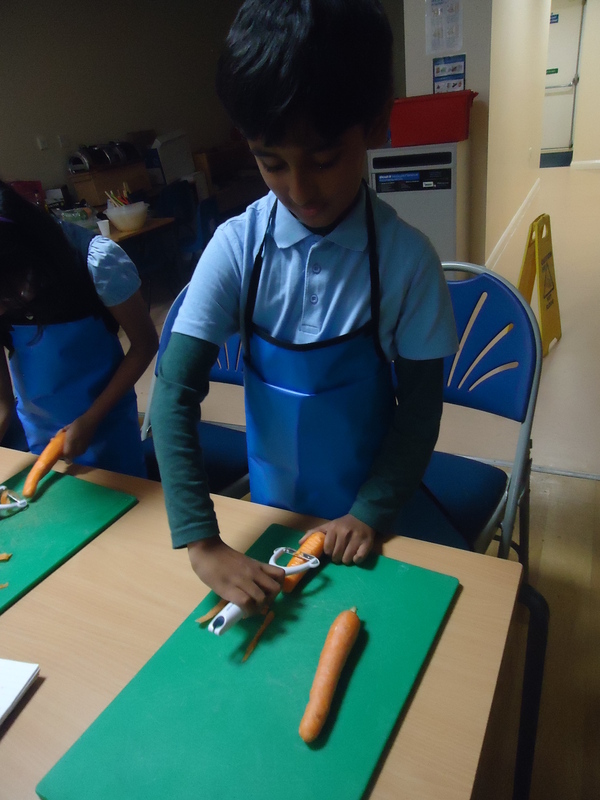 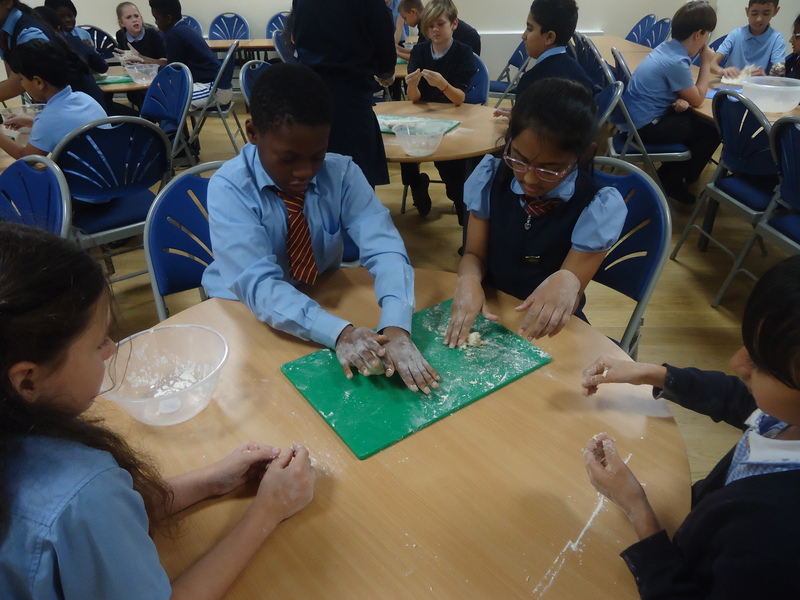 We looked at how to ensure our food is prepared hygienically and learnt methods to peel and chop fresh vegetables including carrot, parsnips, leeks and onions. 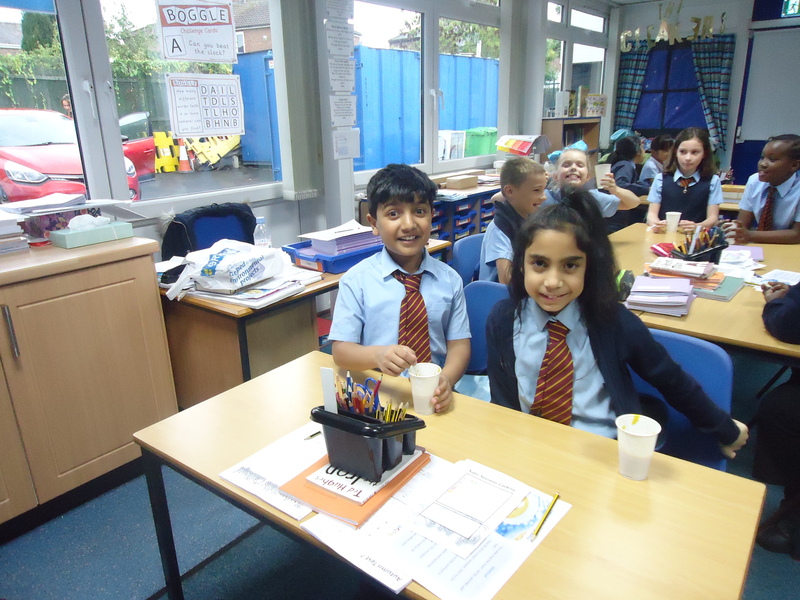 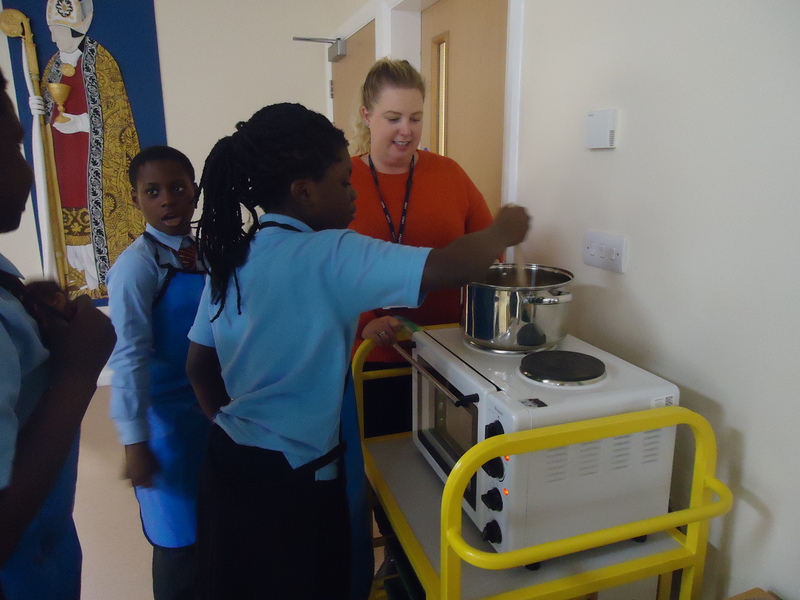 Then, we tasted our homemade carrot and parsnip soup. 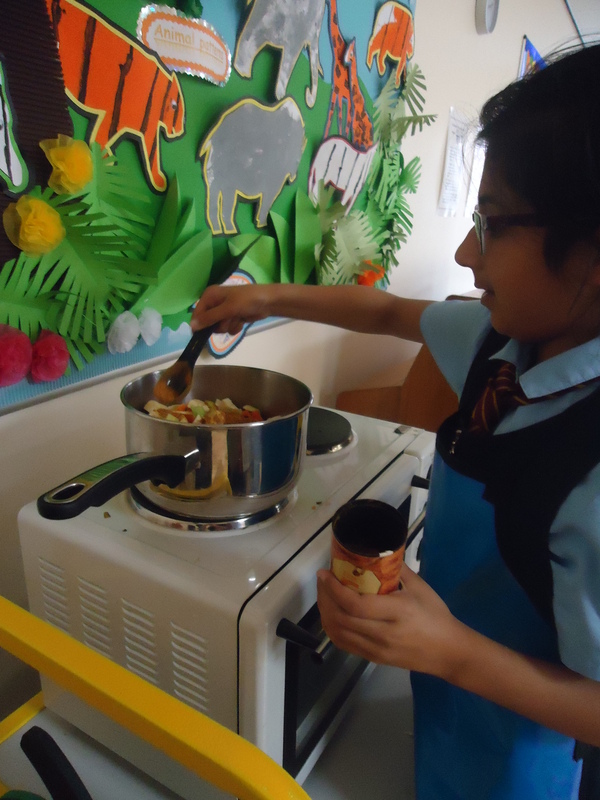 For our design and technology lessons in Class 11, we explored British Food Fortnight and started to learn about how different foods, particularly fruits and vegetables, come into seasons at different times of the year. 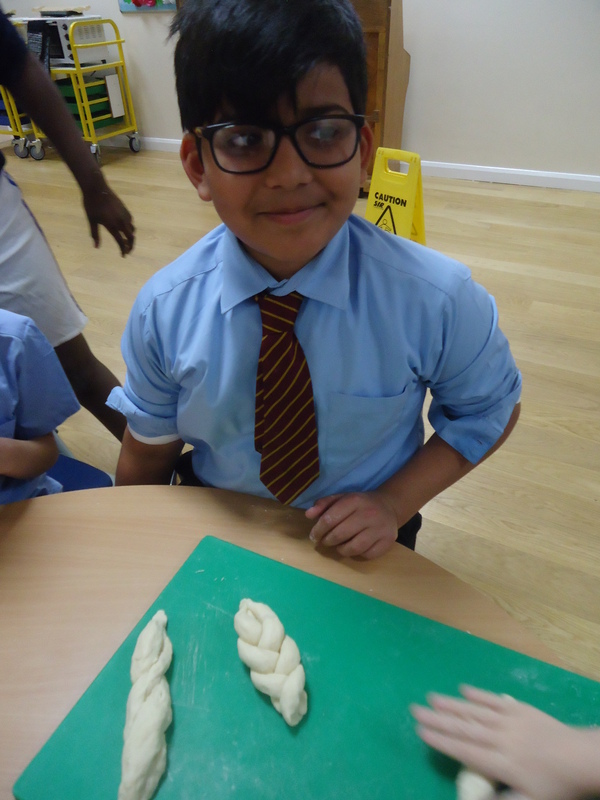 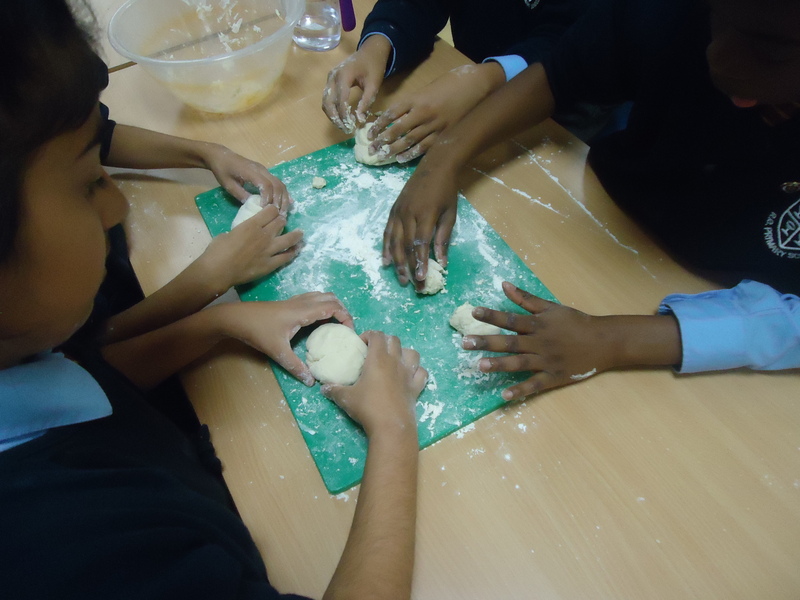 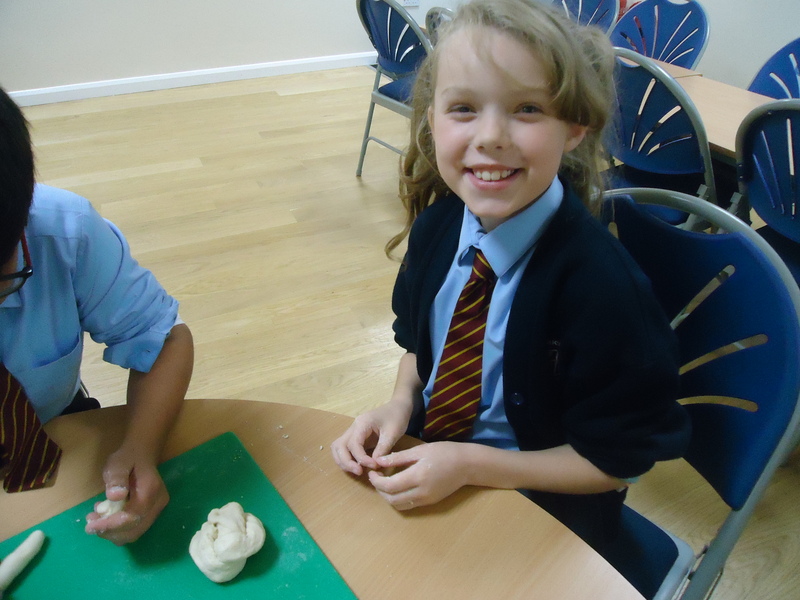 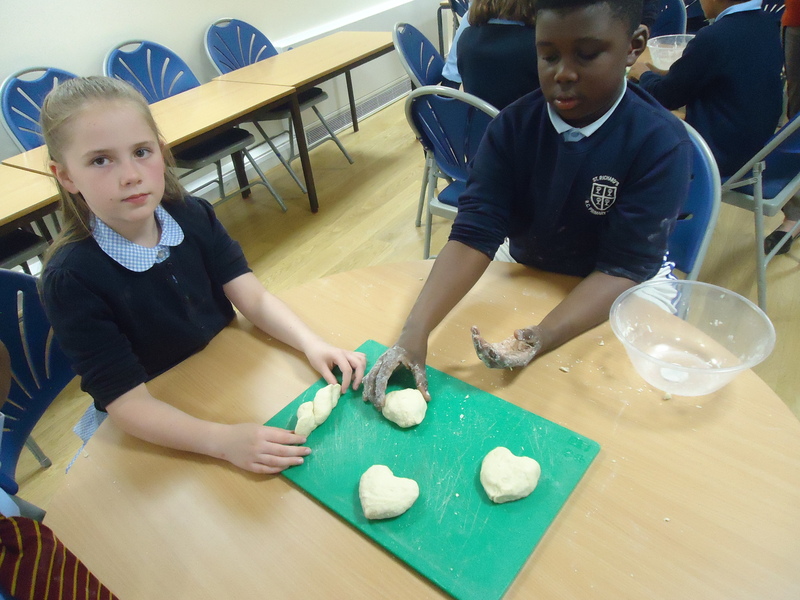 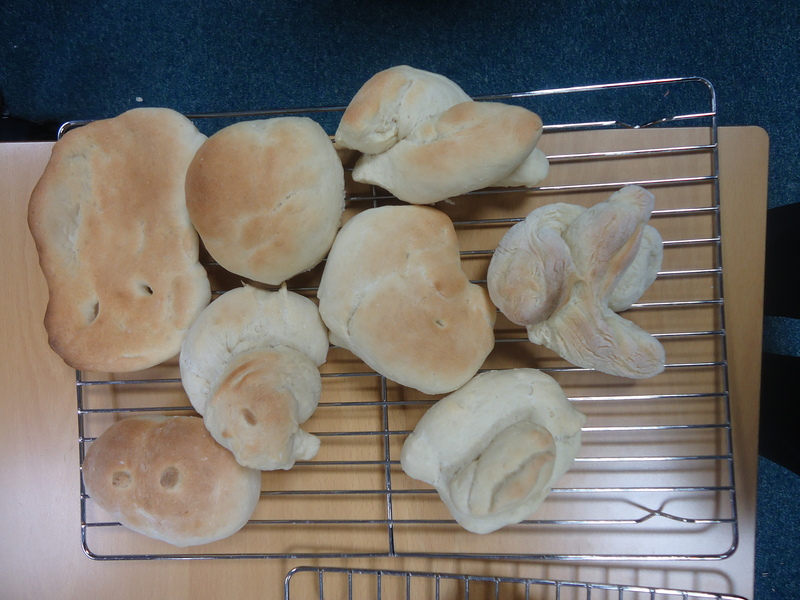 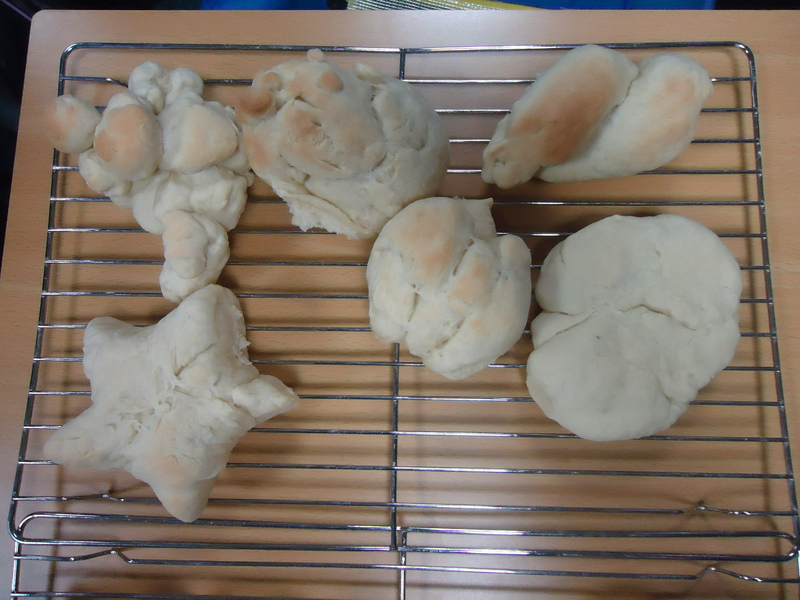 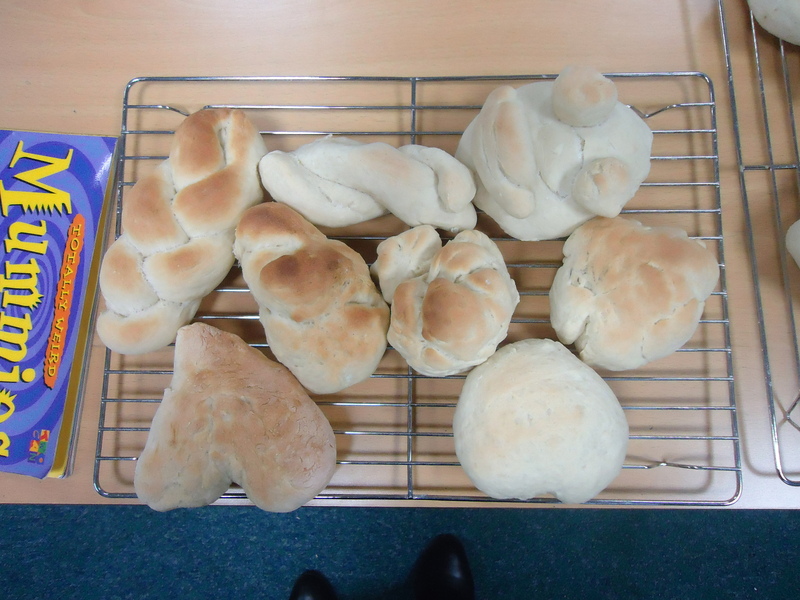 We made freshly baked bread rolls to accompany our carrot and parsnip soup. 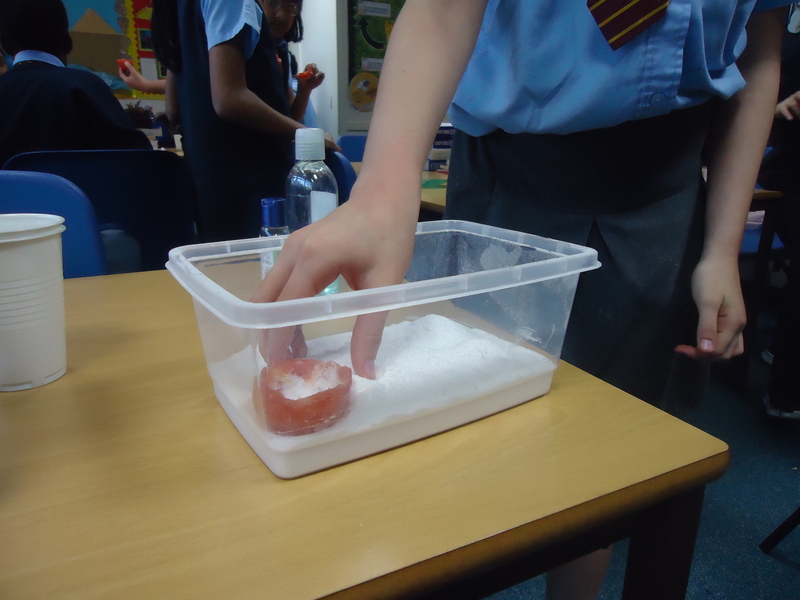 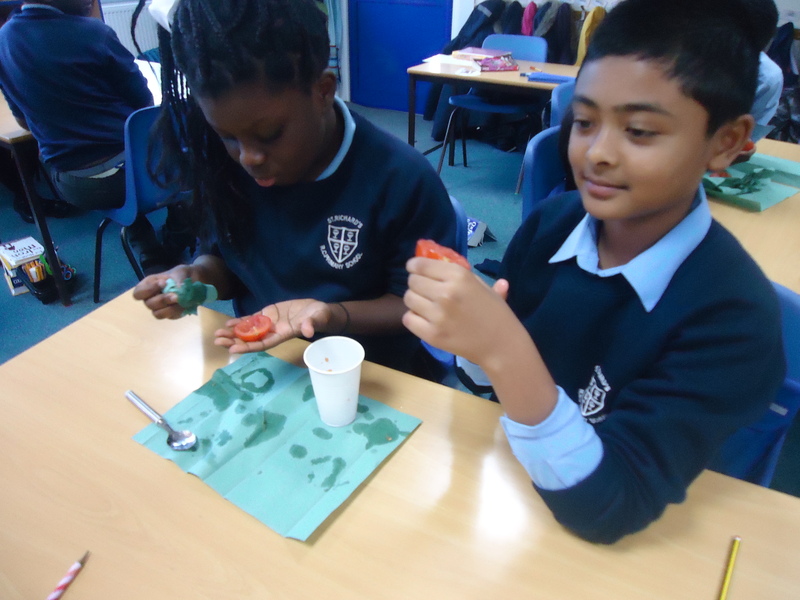 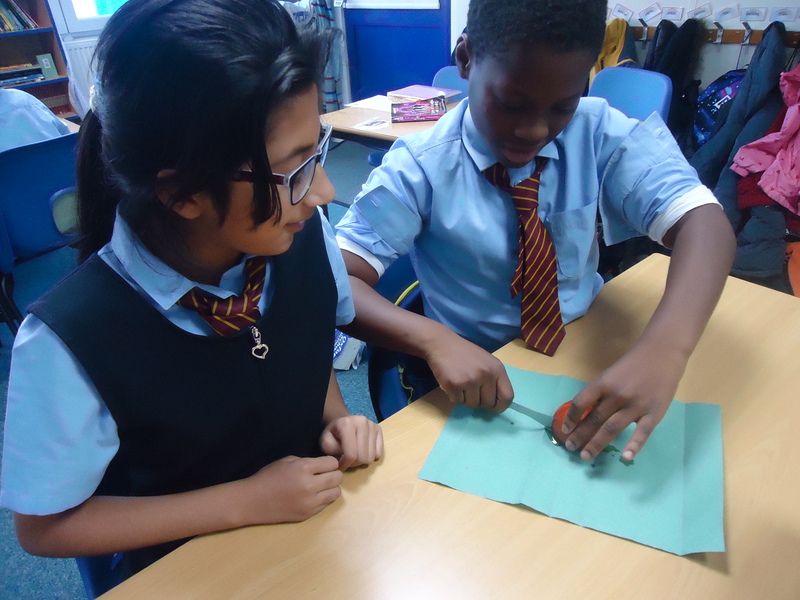 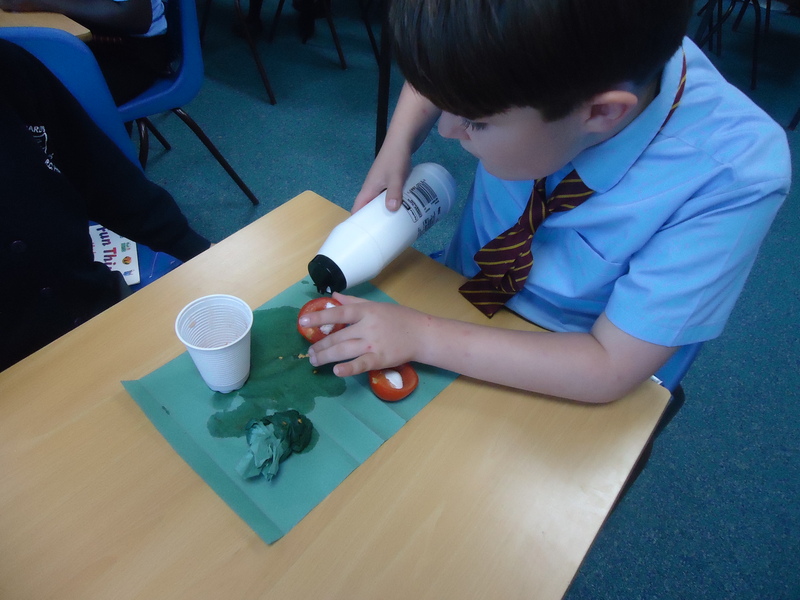 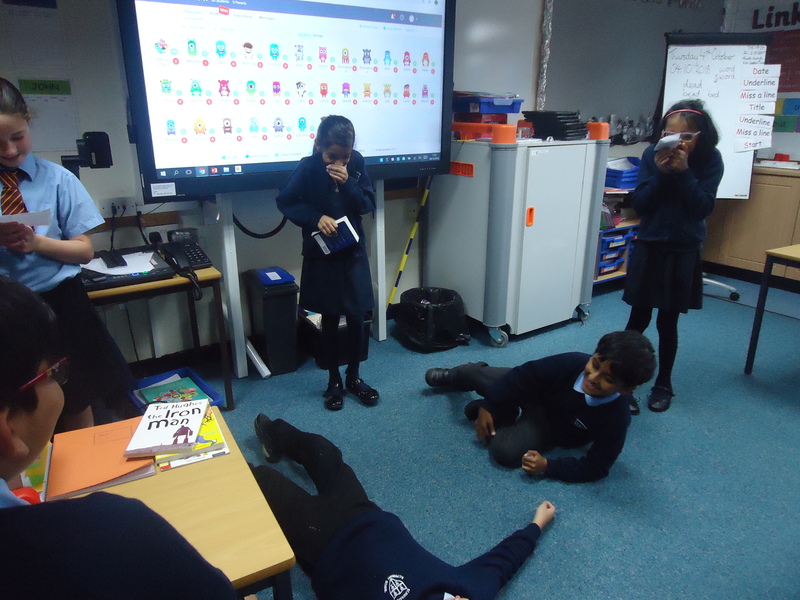 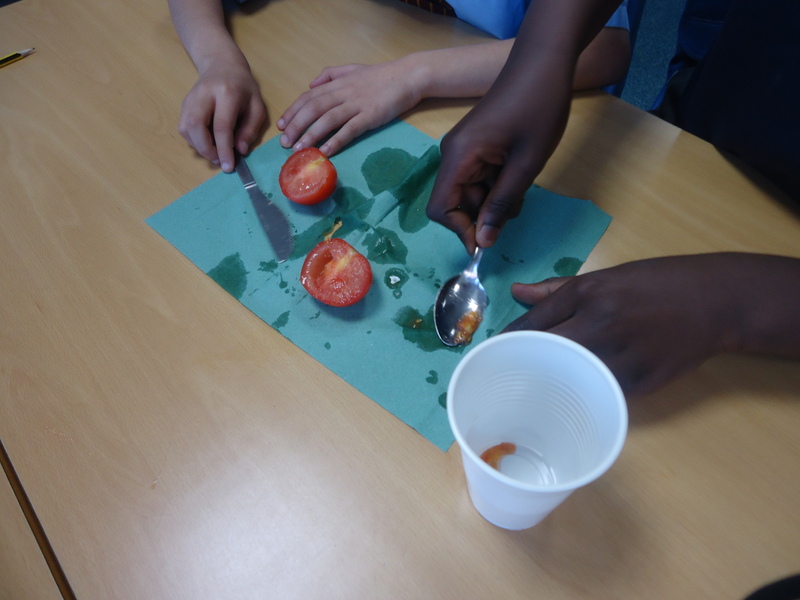 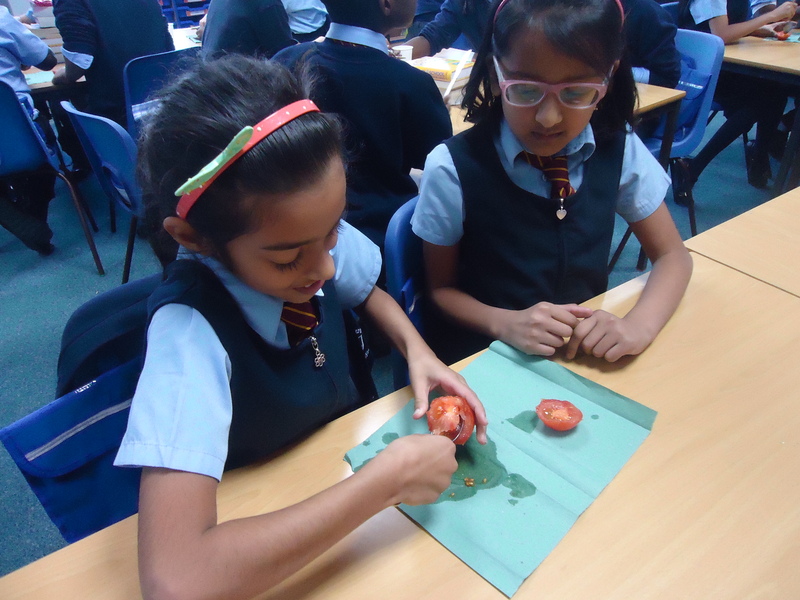 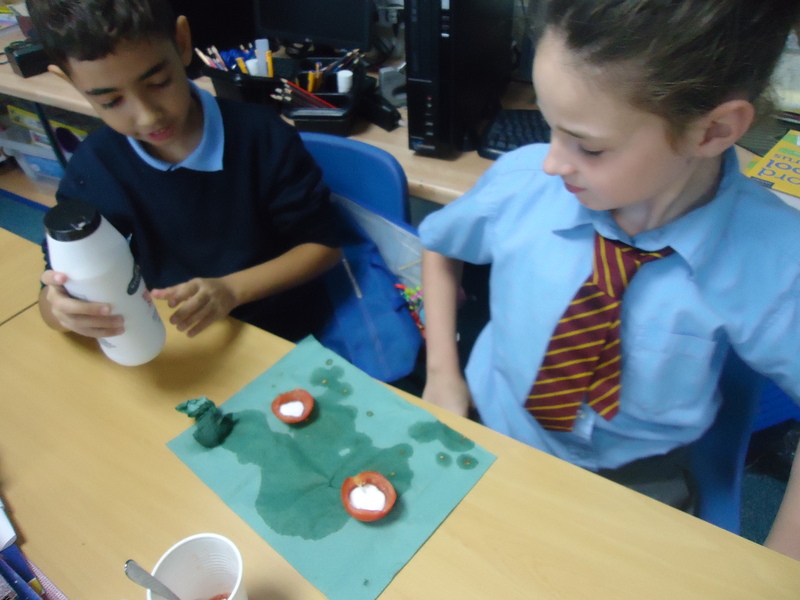 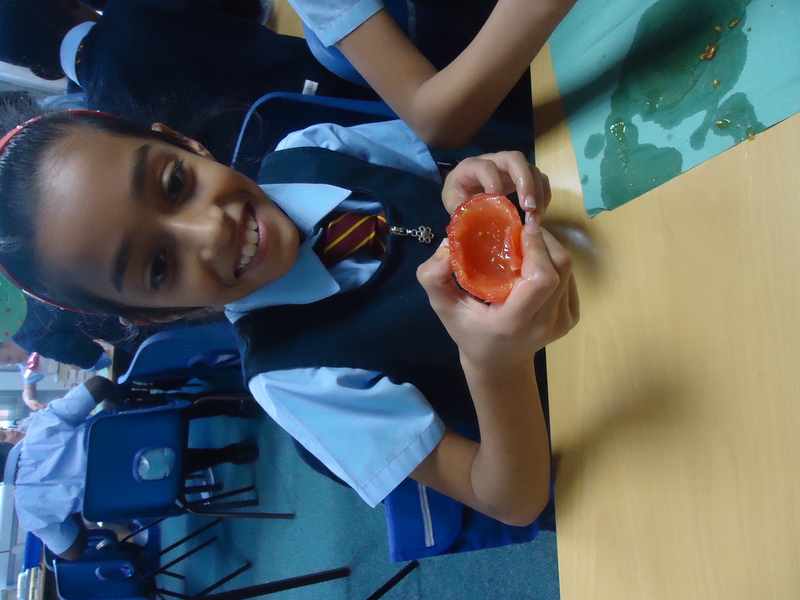 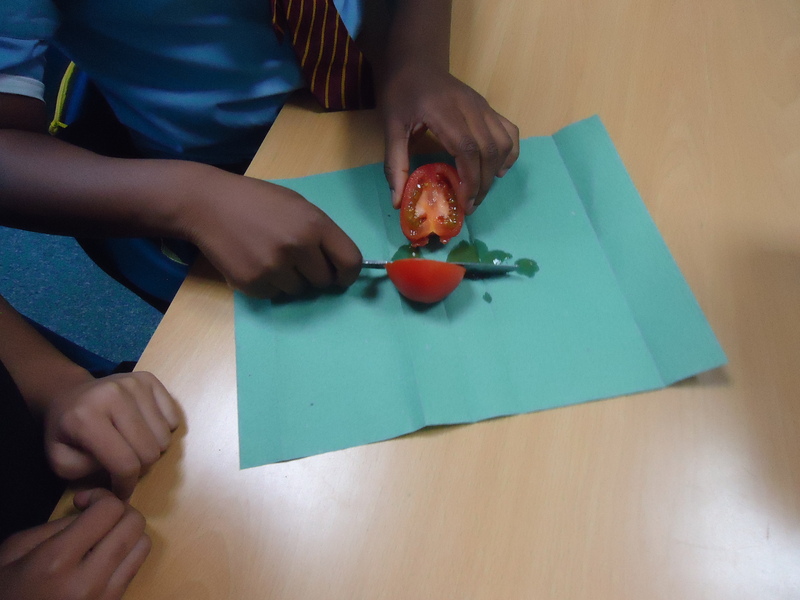 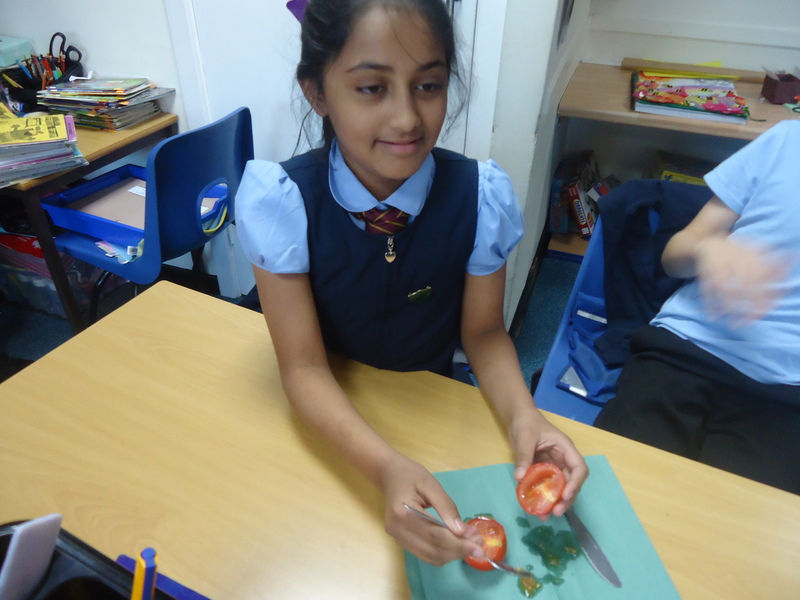 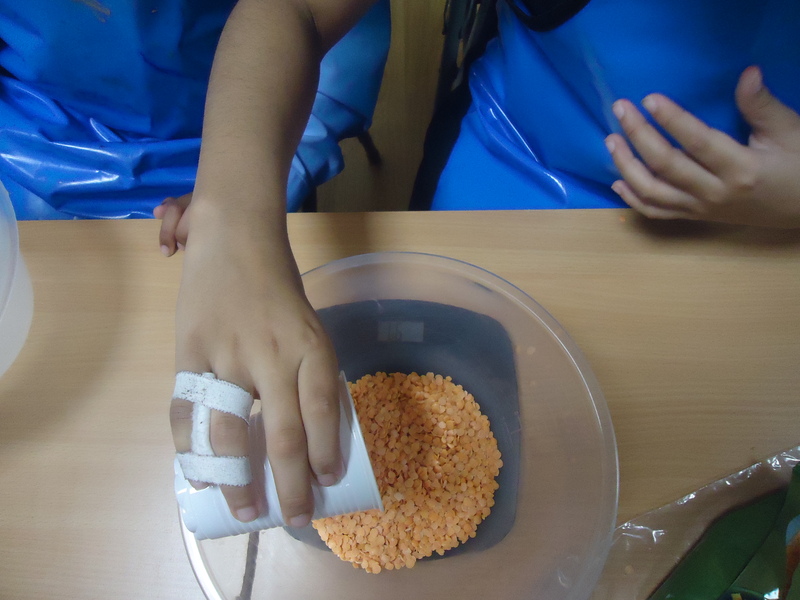 To fully understand the mummification process in our Egyptian history lessons in Class 11, we carried out the process ourselves using a fresh tomato. 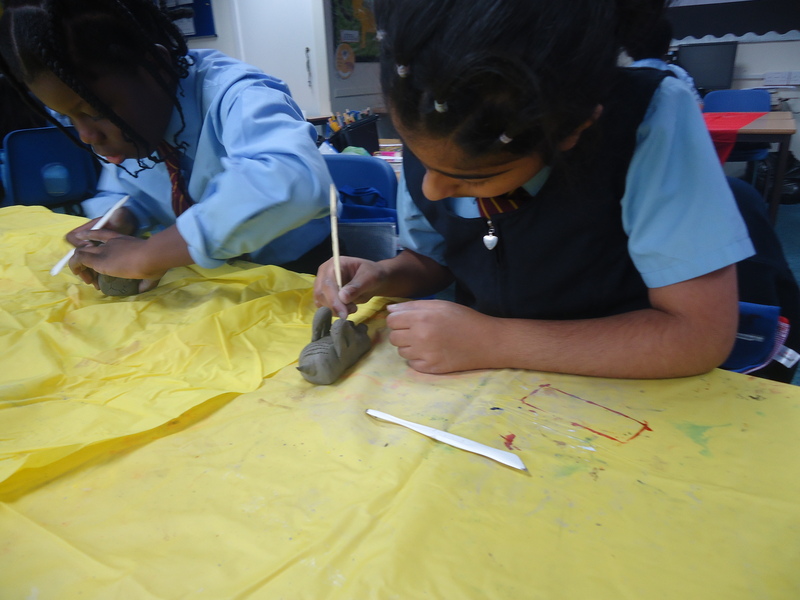 We adapted the steps of the ancient ritual and left them for two weeks in our mummification station. 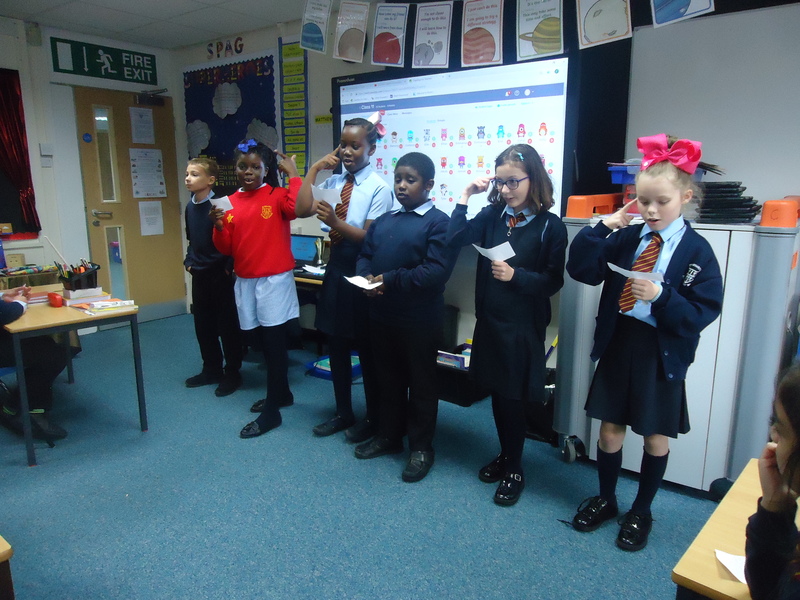 In Class 11 to celebrate National Poetry Day on October 4th, we used a short poem highlighting the various different uses of sound in the English language. 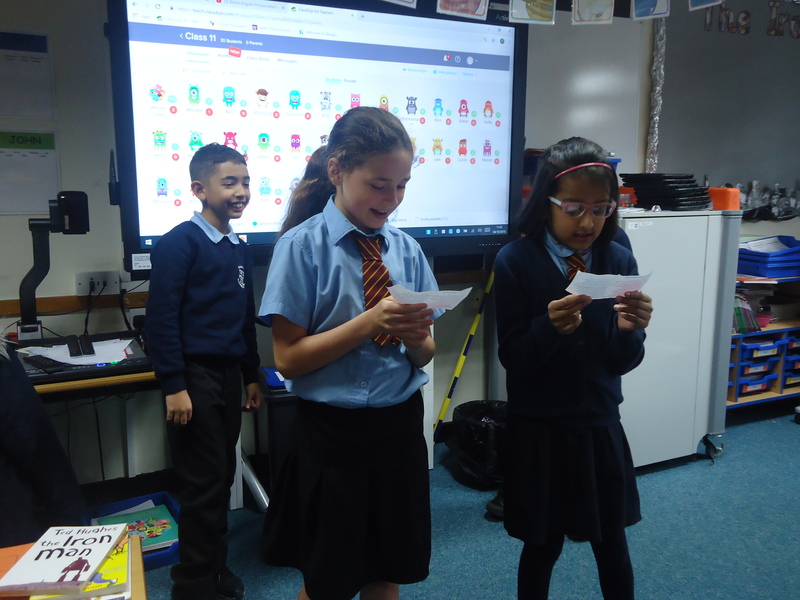 Not only did we practice performing these poems using actions, but we also studied the spelling patterns to help us throughout the year. 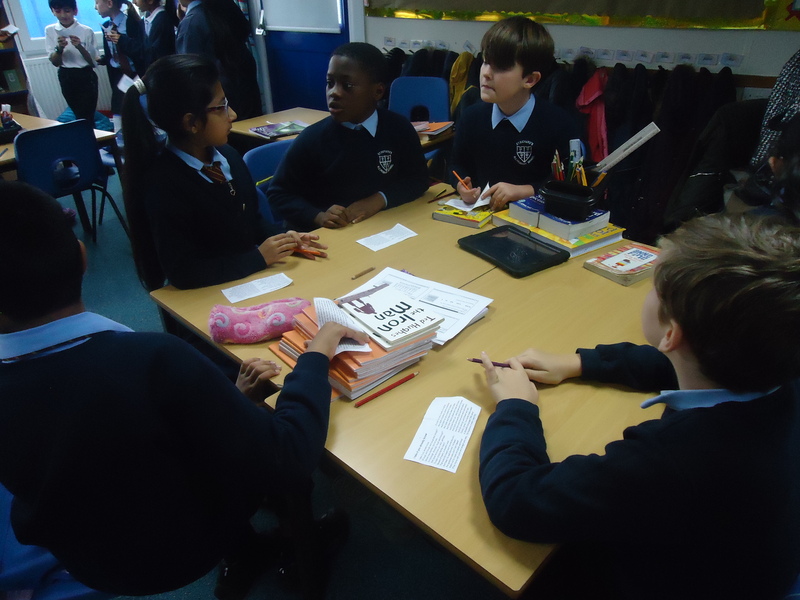 Word, Witness, Worship – In Class 11 to celebrate CARITAS in Action during Autumn 1, we explored the theme of ‘Family and Community’. 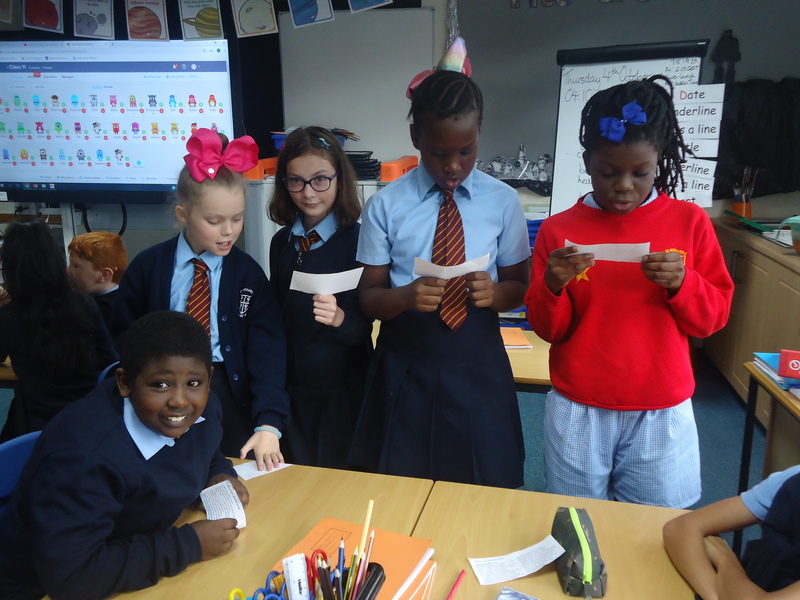 We used the scripture: ‘True fellowship with one another is based on true fellowship with God’ (Acts of the Apostles) and felt that celebrating our common interests, as well as our differences, is a way to build our community. 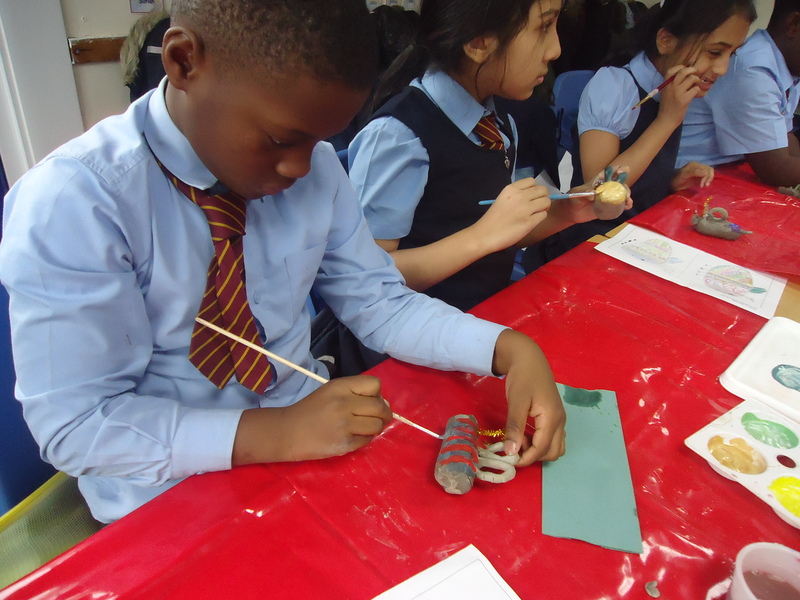 We looked into our family and school communities before looking at our city. 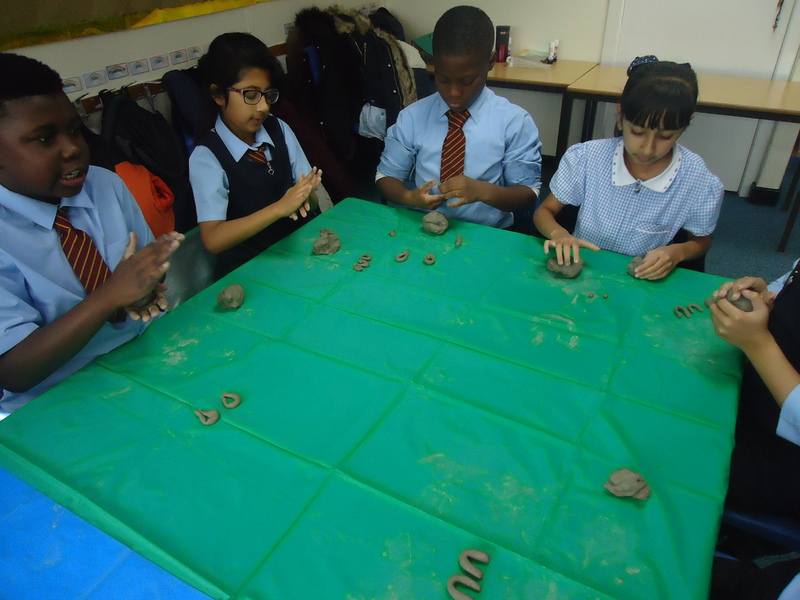 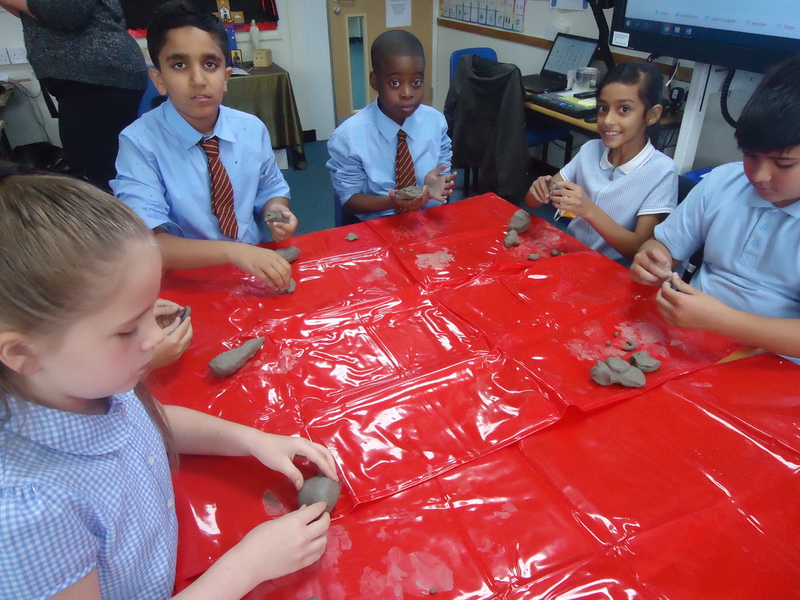 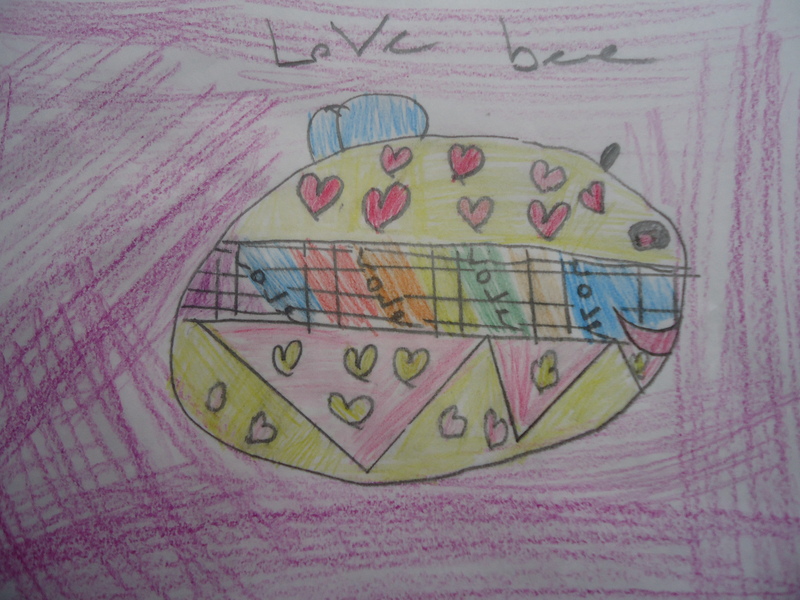 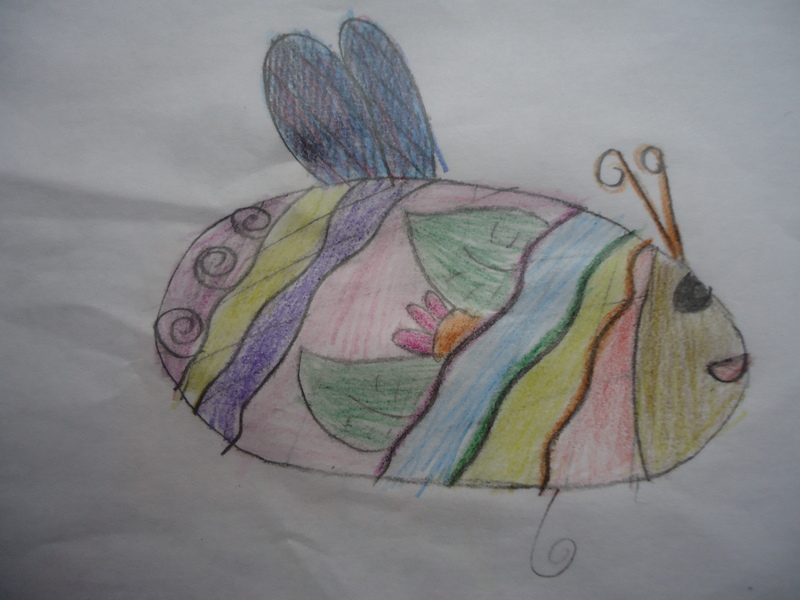 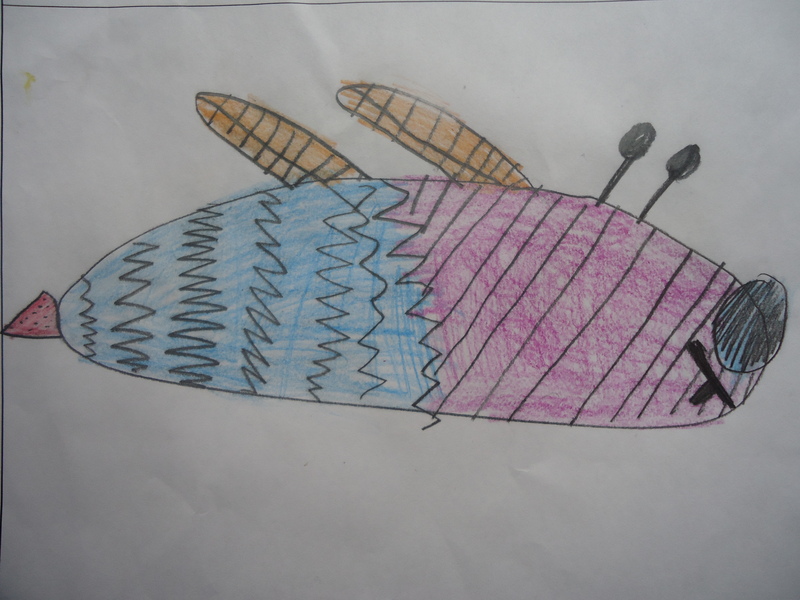 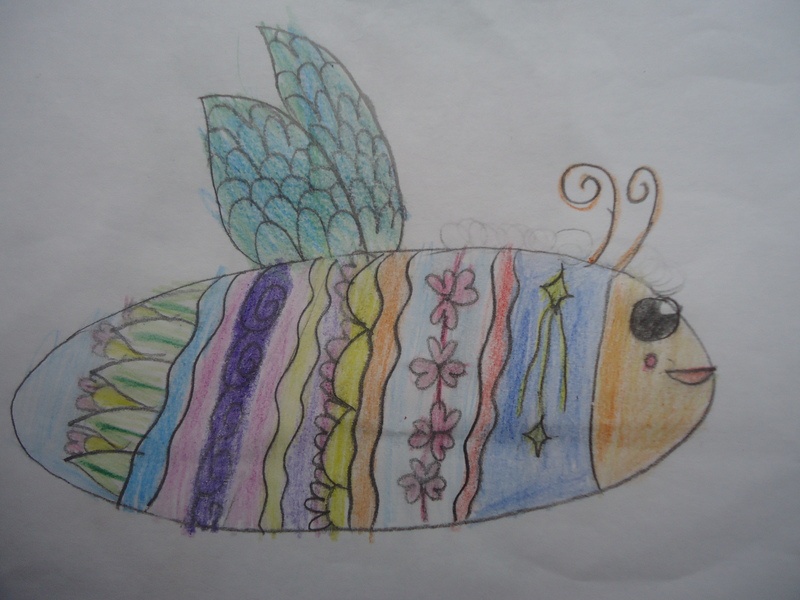 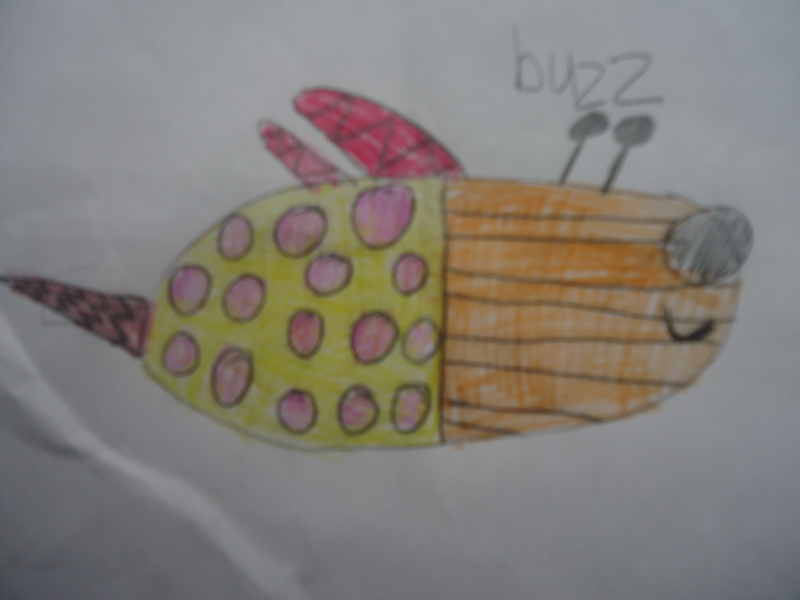 Using the Bees in the City idea, we each designed and made a clay bee to represent our personalities. 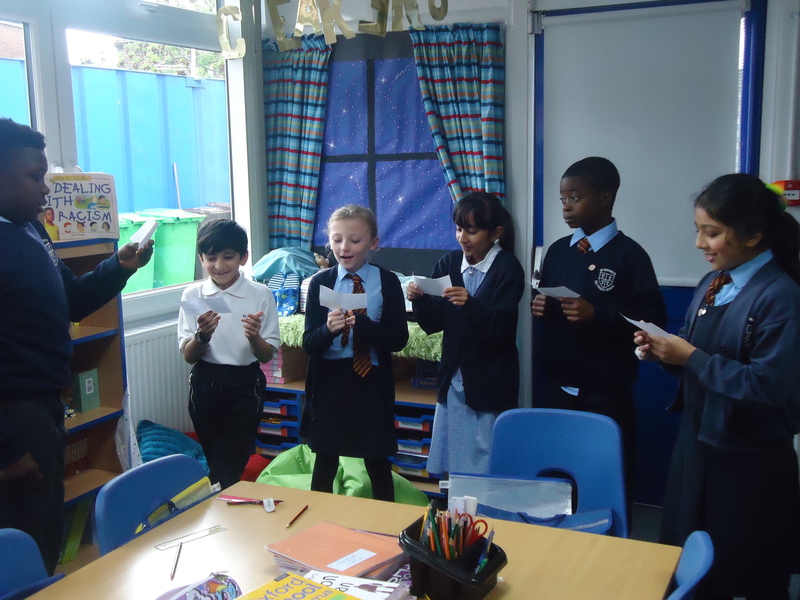 In Class 11 to celebrate CARITAS in Action during Autumn 2, we studied what it means to be a steward of God’s creation. 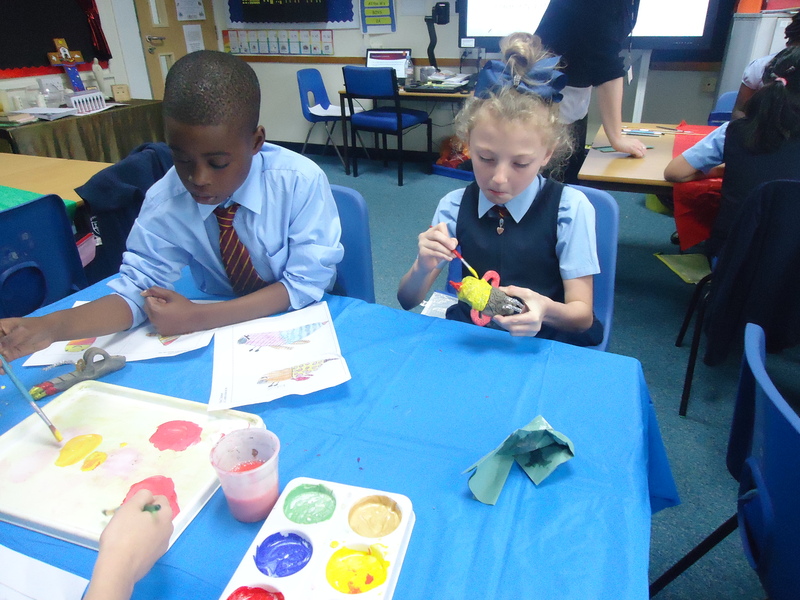 We researched St Francis of Assisi who is renowned for his interest and passion for nature. 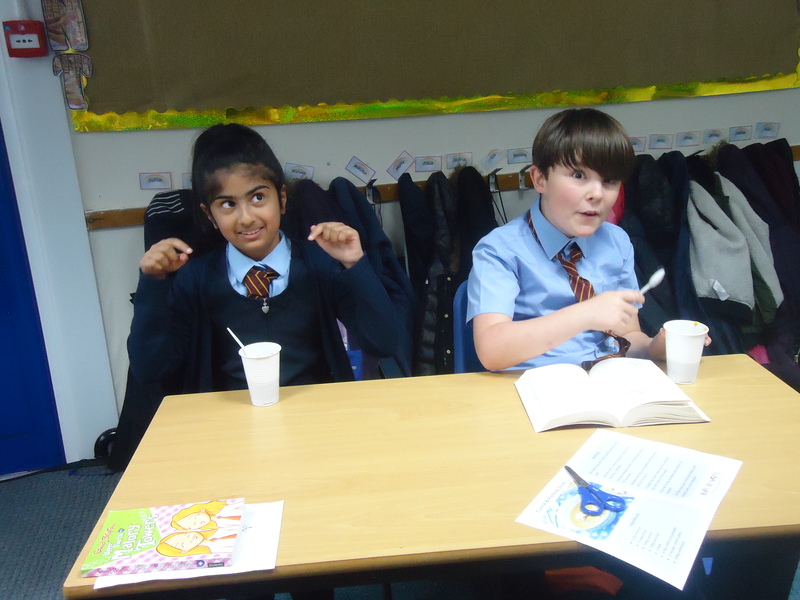 We discussed the many stories associated with him and animals, as well as rebuilding communities. 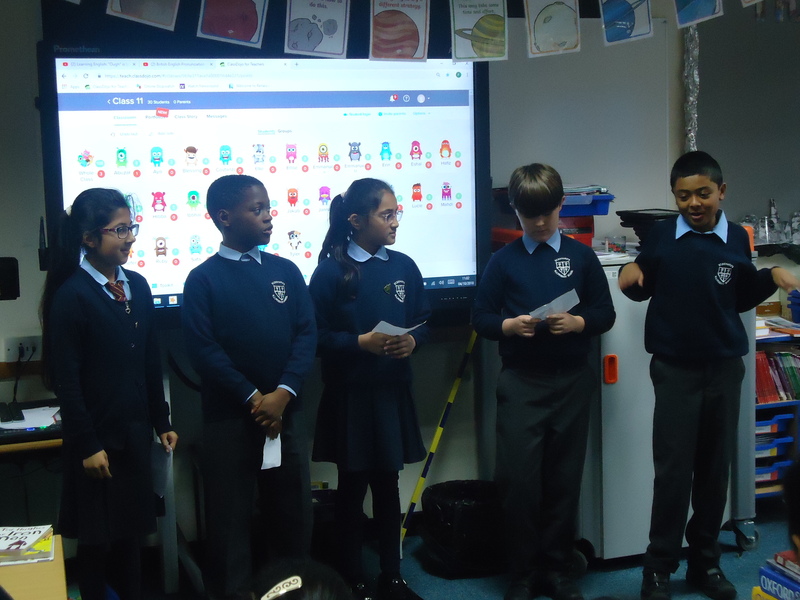 Then, we listened to Laudato Si – a letter from St Francis – in which he outlined his concerns about our earth beginning to look like a giant pile of filth because we are too content with taking more than our fair share. 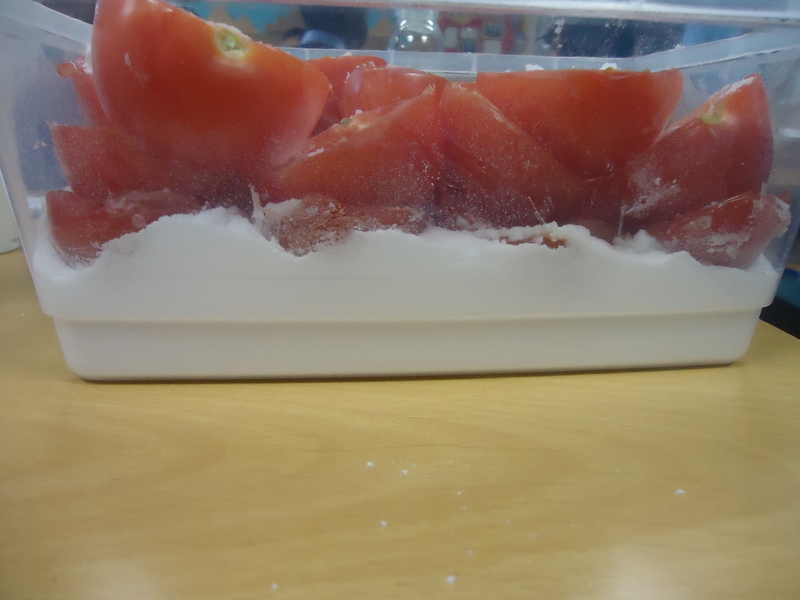 With this in mind, we started to collate actions we could take to counteract the damage already done and begin the restoration process.